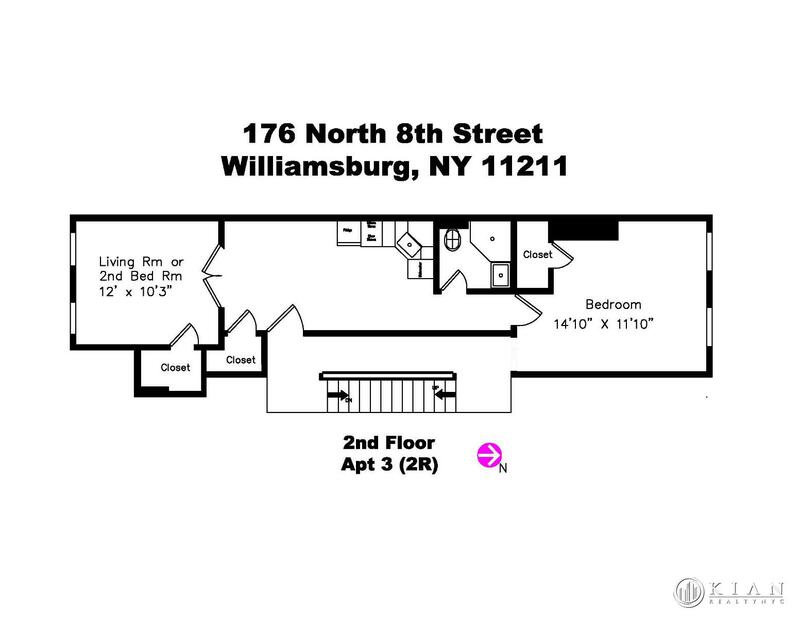 SUNNY and LUXURY -Gorgeous renovated Williamsburg apartment on the 2nd floor. Great for a couple or a share. 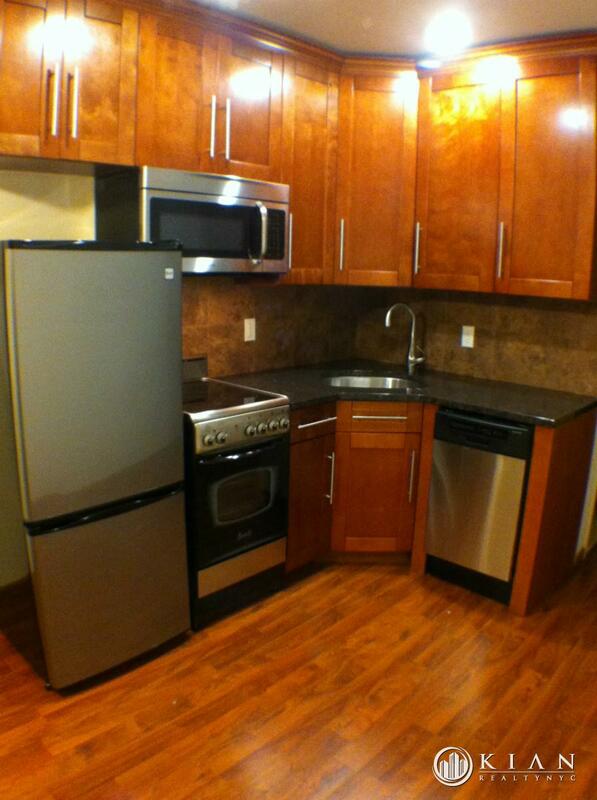 Apartment features a New Kitchen with Granite Countertop, SS appliances, microwave, dishwasher, and an LG top fridge. New wood floors and 3 Extra large closets. 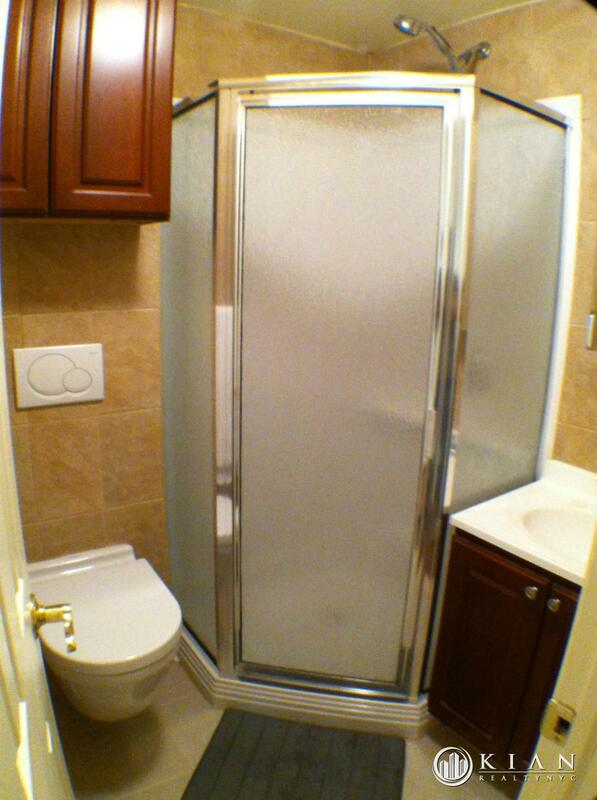 Access to the building and the basement laundry room is via a security access card. 3 Minutes to Manhattan via the L train which is just around the corner. NYC buses and the East River Ferries nearby, 3 Blocks away from the waterfront and McCarren Park. All amenities nearby, Brooklyn Brewery, Wine Gallery, Gourmet Restaurants, Sidewalk Cafes, Boutique Shops galore.